Pictured, Olathe, Kansas mother, Therese Roever with her three children. 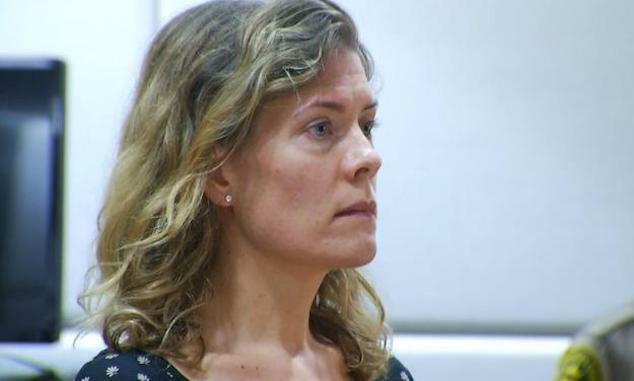 Therese Roever an Olathe, Kansas mother is indicted on capital murder after attempting to poison her three kids amidst a custody battle with her ex husband. 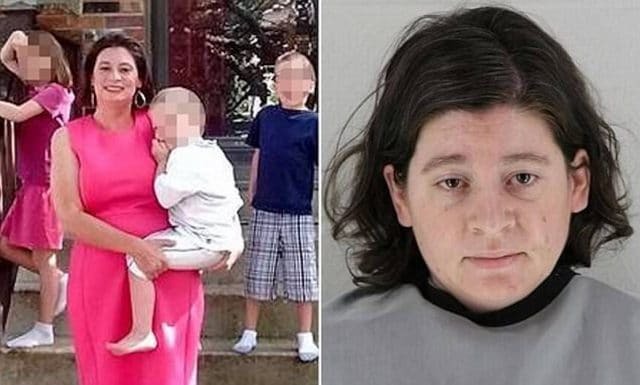 Therese Roever a 37 year old Olathe, Kansas mother has been charged with one count of attempted capital murder after allegedly giving her three children medication in a bid to kill them. 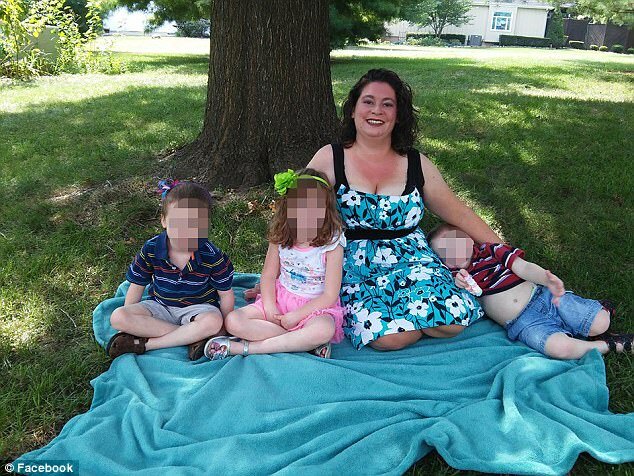 The Kansas City Star reported the mother being formally booked on Wednesday after Johnson County authorities found Roever and her children in need of medical attention at their home on Monday. In Kansas, killing more than one person at the same time is one of the crimes that qualify as capital murder. 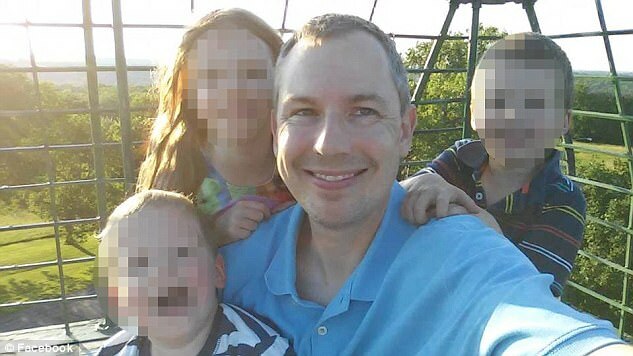 Olathe police had arrived at the mother’s residence, located at the 1700 block of North Lennox Street after receiving a 911 call from Roever’s ex-husband, saying Roever and their three children were drugged and groggy. The call came after the children’s father, John Roever had come to collect the children following an unsupervised visit with their mother. Cops say the Roever gave them information leading them to believe the mom had given the children a substance meant to harm them. Tests revealed the mother having given the children non prescribed medication. Roever was taken to jail Monday night. The children remain hospitalized but their father said Wednesday in a statement that they are recovering and should be returning home soon. 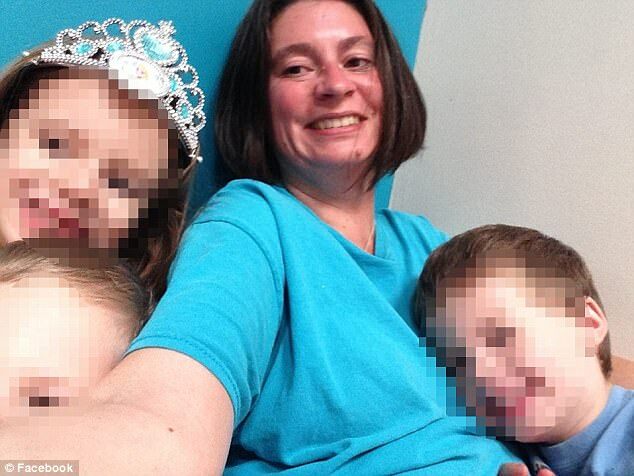 Therese Roever had lost custody over the couple’s children shortly after divorce. Johnson County court records show Roever and her ex-husband have been involved in long-running litigation involving domestic issues, including child custody over twins born in 2010 and a son born in 2012. Court documents revealed Roever losing custody of the children to her ex-husband shortly after the two were divorced in 2016. Three months ago, the court granted her unsupervised visitation. Roever who appeared in court on Wednesday wearing a a suicide smock or safety suit is scheduled back in court March 1. Pictured, Therese Roever’s ex husband, John Roever whom the mother is locked in a custody battle over the couple’s three children.